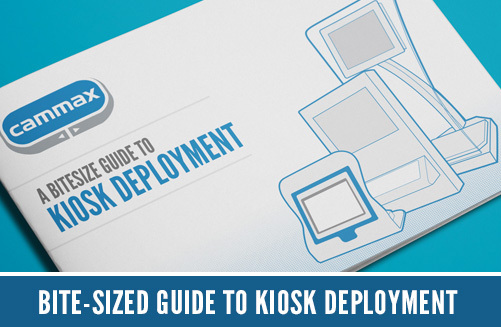 Great news; our new kiosk deployment guide is now available for you to download as a PDF, giving you an insight into the key aspects of executing a successful kiosk deployment. 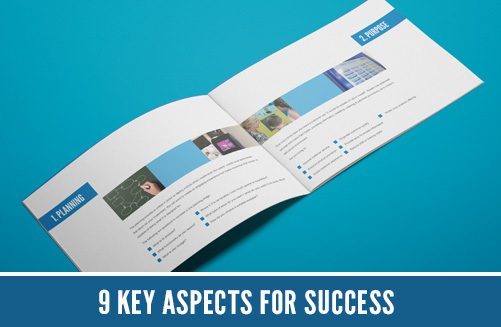 This eBook is packed with useful tips and helpful advice, aiming to simplify the set-up process and provide essential information for anyone thinking of extending their business offering. With the exponential growth in consumer needs and expectations over recent years, self-serve applications are proving to be a worthwhile investment for any business looking to thrive. Consumers are now looking for faster, more convenient, service without having to compromise on the customer experience. 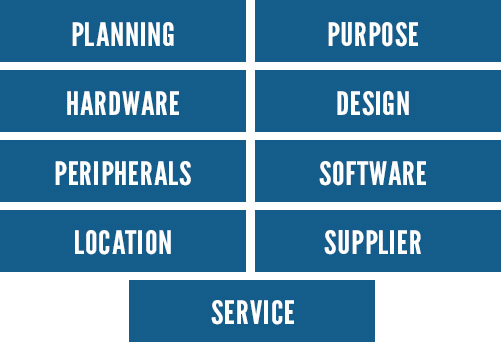 Download our handy guide now and find out more about what it takes to deploy a successful self-serve solution. If you found our eBook helpful please share it with others.